The exam will be taken in three phases, first pre-exam, and after Mains exam and then Group exercise. Then the final round will be held of the interview. 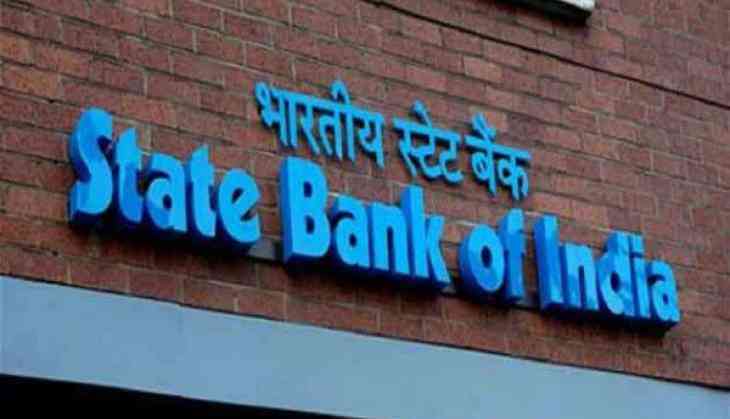 There are total 2000 vacancies in SBI PO 2018 and the vacancies are for Probationary Officer in SBI. The candidates should be graduated for being able to apply and the candidates who are in the final year will have to clear the final exams until August 2018. The age criteria for the applicants is 21 to 30. The candidates who will get clear all rounds will be offered the salary 23,700 to 42,700 slab. 100 questions will be asked on Pre Exams, 30 questions will be asked in 20 minutes for English, 30 questions on Quantitive Aptitude in 20 minutes, Other Regiening question will be 35 in 20 minutes.